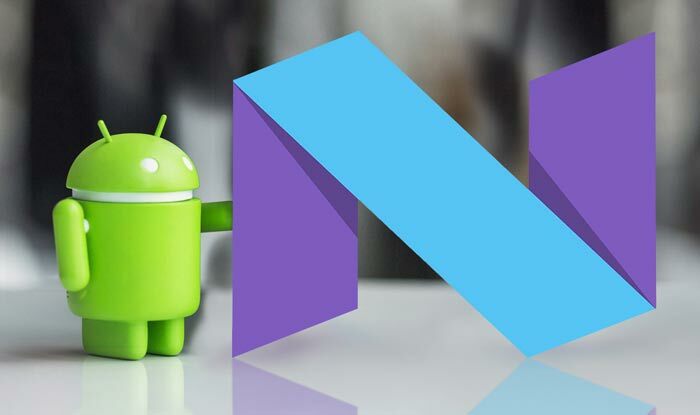 Google Android 7.0 has started rolling out starting traditionally with Nexus devices and eventually moving on to other phones.The new OS is loaded with new features and refinements, each one improving the overall Android experience. Google re-purposing Daydream as the namesake for its VR platform, Android Nougat is ready to transport you to new worlds. 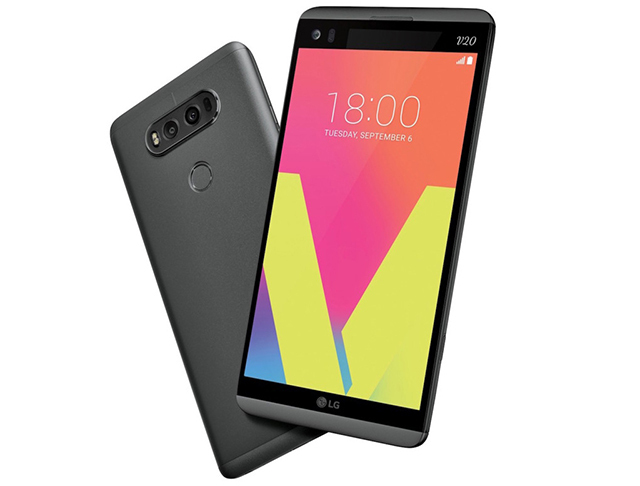 Available on Daydream-ready phones. Now you can switch between apps with a double tap, and run two apps side by side. So go ahead and watch a movie while texting, or read a recipe with your timer open, To activate multi-window mode, long-press on the recent apps button. Whichever app you’re currently using will go to the top of the screen ,with a list of recent apps shown along the bottom. Select the second app you want to use from the list. Drag the divider to resize the app windows, or to maximize either of the active apps. 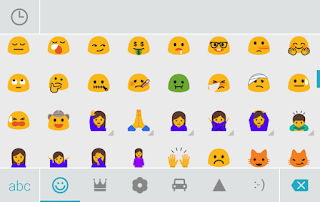 Android 7.0 will be packing updated and entirely new emoji with over 1500 emoji including 72 new ones. 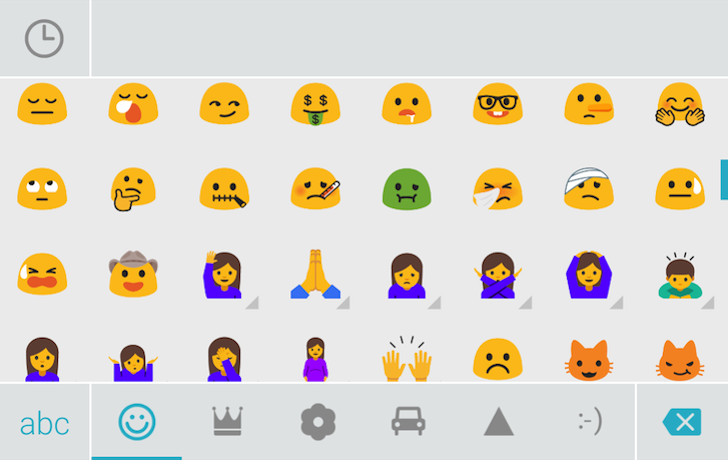 You wll also notice Google has reworked most of the emoji included on its mobile devices. Smiley faces now have a more human look and feel to them. and the ability to use two or more languages at the same time. You will be able to reply to messages from apps like Facebook Messenger, Twitter, Whats App etc directly from the notification.Simply tap to expand and view more info without having to open the app. You can now rearrange your quick setting tiles so you can get to to fit your specific use of that app, including allowing an app to ignore your default settings. 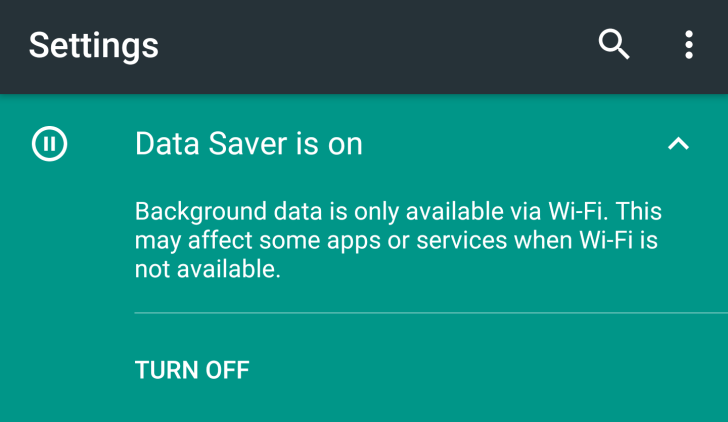 Control your data usage by restricting specific apps from using background data. 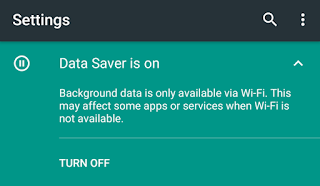 Under the data usage menu, open Data Saver and turn it on. 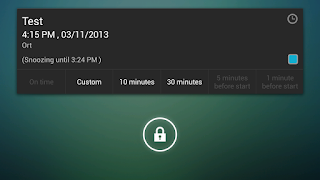 You can then go through a list of apps installed on your device, and enable background data for each one you wan. You can set custom notification for different Applications by pressing and holding a notification pop up to toggle the settings. 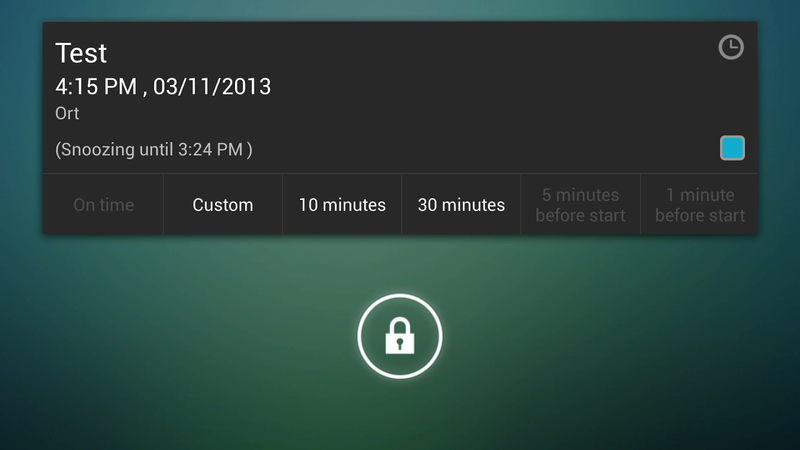 For instance, you can silence future alerts from an app in the notification itself. Android 7.0 comes with a new feature which enables the user to resize the text on the device, size of the icons and also the experience itself. Nougat also helps you protect your privacy and improve your security with File-based encryption. Eligible For Android 7.0 ? 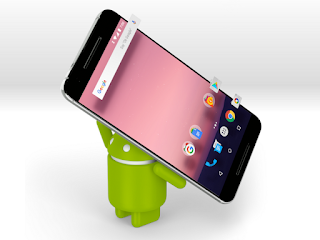 Huawei Nexus 6P, LG Nexus 5X, Motorola Nexus 6, HTC Nexus 9, Asus Nexus Player, Google Pixel C, and General Mobile 4G. are currently eligible for Android 7.0.